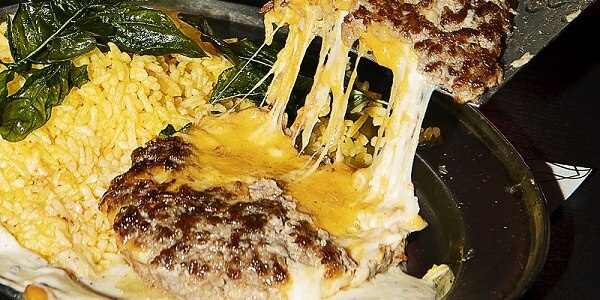 Sometimes you need more than just bread to satisfy your burger cravings -- so how about a mozzarella and cheddar stuffed burger patty over rice, smothered with sauce and served over rice? And if that's not enough to make your mouth water, you can even go overloaded with a fried egg. The all-new Burger Bomb is now available at all 8Cuts shops today, February 20, for P215. And this is not just your typical burger steak, mind you. The Moment Group is all about innovating their food, putting little twists and surprises here and there to serve something deliciously different to their customers. 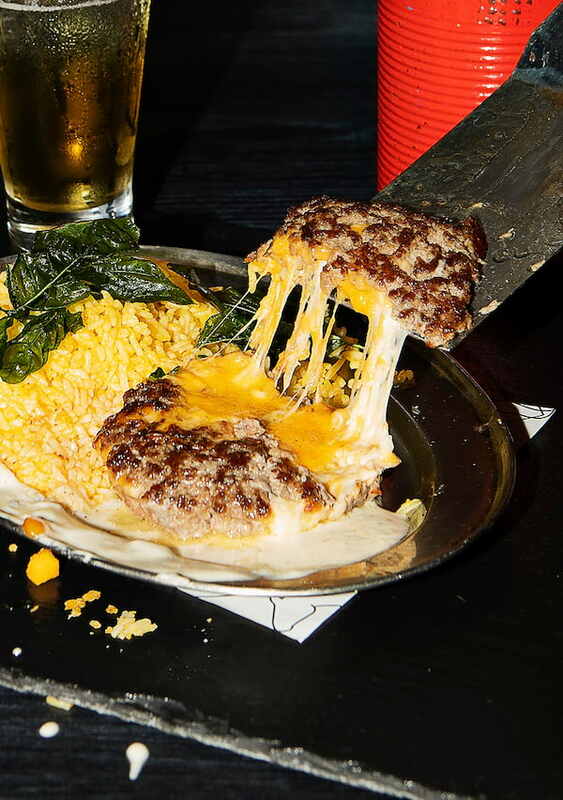 The Burger Bomb is a filling rice meal comprised of the 8Cuts house blend burger that they have stuffed with molten mozzarella and cheddar cheese, and served over rice. You have your freedom of choice with the sauce you want to smother your burger and rice: dress up your burger with pepper cream gravy, house gravy, BBQ, or cheese sauce. There's also a an upgraded, and totally crave-worthy version of the Burger Bomb should you need a meal to cure that hangover or heartbreak -- get the Overloaded Burger Bomb to power up your meal! 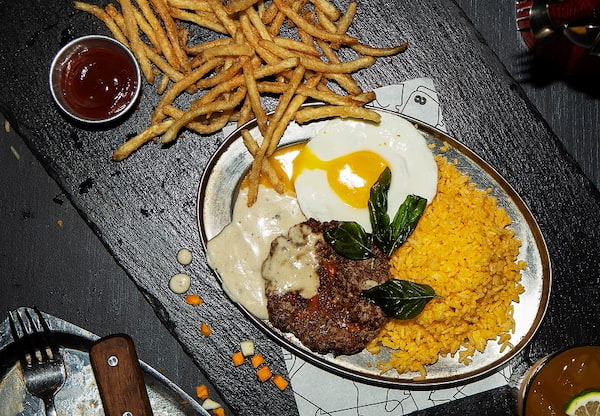 For P325, you get the same Burger Bomb but all jazzed up with a fried egg, plus your choice of extra carbs -- Skinny Fries or Oh-Rings -- and an iced tea to wash it all down. 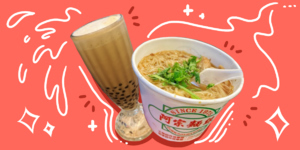 It's truly the best time to fully embrace your desire for rice, burger, and cheese when you're heading out to 8Cuts. Who's down for an awesome burger steak meal?